What is Bitcoin ? ? ? 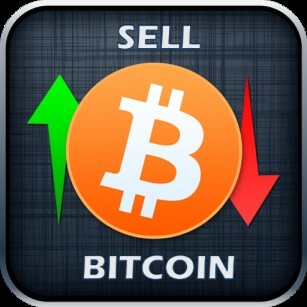 BITCOIN is world's First and No.1 De-Centralized Cryptocurrency also known as BTC . बिटकॉइन क्या है और इसका फ्यूचर क्या है ? ? ? What is Mining & Bitcoin Mining ?? ?